The car enthusiast and award-winning actor Idris Elba uncovers his “lifelong obsession” with cars in a new film for Grand Basel, the ultimate show for automotive masterpieces. Jung von Matt/Limmat has been Grand Basel’s partner for several months as global creative and leading European PR agency. The Grand Basel show begins its global tour in Basel, Switzerland, this September. The film provides an exclusive visual preview. 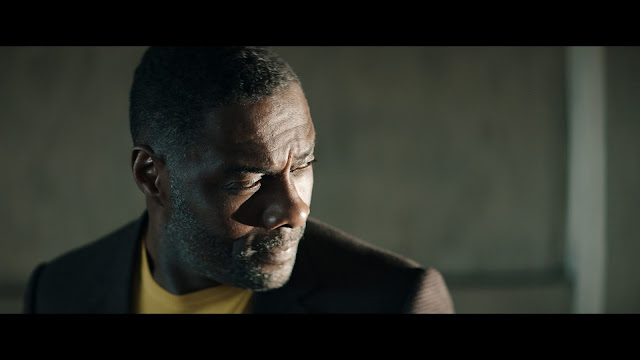 In the film, Idris Elba picks out characteristics which make cars into masterpieces and seeks answers to the question: What gives a car a soul? 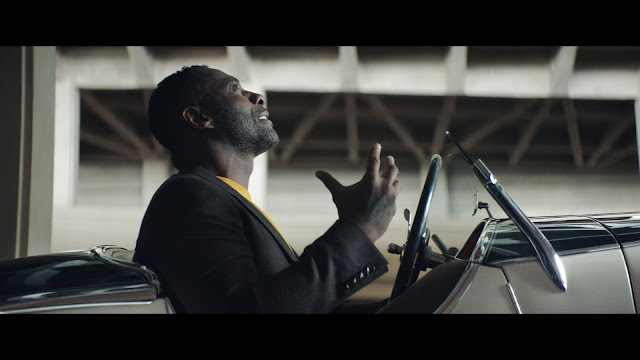 Thanks to his experience with various car enthusiast communities over the course of filming the series “No Limits” and “King of Speed”, Idris Elba is the perfect representative to establish cars as a cultural asset. The backdrop of the film has a truly special meaning as it was filmed at the iconic Lingotto automobile factory in Turin, Italy. This shows the viewer a connection between cars and art, design, architecture and lifestyle. Following the agency evaluation in late 2017, the creative agency developed a long-term, comprehensive communication strategy for the global market, which it is currently implementing with PR, social media and content measures across Europe. To this end, the Jung von Matt/Limmat team collaborates with a network of select partner agencies. The new website communicates the values and goals of Grand Basel as well as important features of the show, such as the exclusive exhibition concept and the expert advisory board. The new film featuring Idris Elba provides a preview of the first Grand Basel show, which will take place in Basel in September 2018. The show will be curated by international leaders of the automotive, art, culture and design scenes. The first Grand Basel exhibition will take place from 6 to 9 September 2018 in Basel; additional shows are planned for Miami Beach, from 22 to 24 February 2019, and Hong Kong, in May 2019. The four cars in the film featuring Idris Elba represent the past, present and future. The actor drives the remarkable 1978 Lancia Sibilo Bertone, as well as the bold 2015 Zagato Mostro. Furthermore, the film stars the 1931 Alfa Romeo 6C 1750 GS Zagato, with a chassis tailored by Giuseppe Aprile, and the 2018 GFG Sibylla, developed by Giorgetto and Fabrizio Giugiaro. Filming took place at the avant-garde Lingotto building in Via Nizza in Turin. Originally designed as a Fiat production plant, the building developed into the largest automobile factory in the world. The unique design meant that as the manufacturing process progressed inside the building, the cars would continue to move up, finishing directly under the roof, to be tested on the rooftop test track.